Search local homes for sale near Redlands. Or Call 909.721.1399 to speak with an agent. Redlands combines small town charm with big city culture. From its world-class symphony to exceptional fine dining, buying your first house or luxury home in the Redlands area gives you easy access to a wide variety of activities. Redlands is the home base for the Redlands Classic, an internationally renowned bike race. Our school districts offers a vibrant learning environment filled with cultural diversity and extracurricular activities. And, the local health and wellness industry is one of the most well-respected in the country. We work with the region's premiere Realtors to give you access to the best luxury properties. Redlands' top Realtors have a combined experience of over 80 years in the community and specialize in the affordable and upscale home markets. Our financial team offers the most up-to-date home buying programs, including 0% down payment options and first-time buyer incentives. View programs or speak with to our financial expert at 909.376.8399. 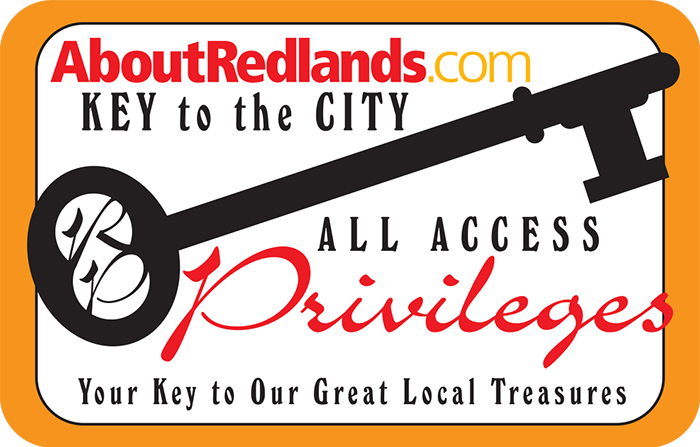 No One Knows the Redlands Area Better than AboutRedlands! Email AboutRedlands.com for Realtor reviews, testimonials and references in Redlands, Highland, Mentone, Yucaipa, and Loma Linda. From new construction to classical restored homes, our Realtors give you access to a wide variety of luxury properties. Looking for room to grow a family? We showcase homes with large floor plans. Interested in entertaining? We have multiple listings with expansive kitchens that feature high-end appliances. The Redlands community is also home to some of the areas best school districts. Here, your kids will find a wide variety of opportunities for the arts and club sports. We work closely with the best Realtors, so you can find your perfect the luxury house. To begin the process today or speak with one of our financial experts, call 909.721.1399.